Our story begins with our founder. An innovator within the functional supplements industry. Aero® started off as a necessity for our founder. After suffering from allergies year-round for over a decade it was time to act. The existing solutions offered were too synthetic, unpleasant, or flat out didn't work. It had to be something you could take everyday, convenient, fast-acting and safe. A drink mix came to mind as that's what we know best, but how do we make it taste good? Our experience with developing proprietary flavoring systems fit like a glove and we created a great-tasting formula everyone can enjoy and Aero® was born. 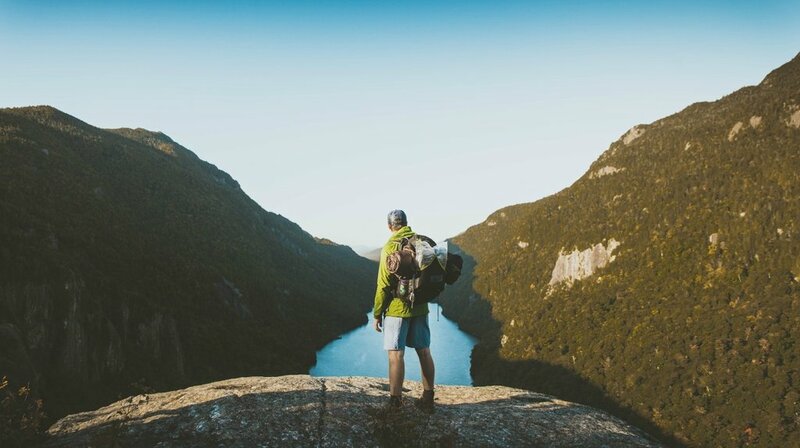 OUR MISSION: To help humanity fortify their immune system and breath easier. 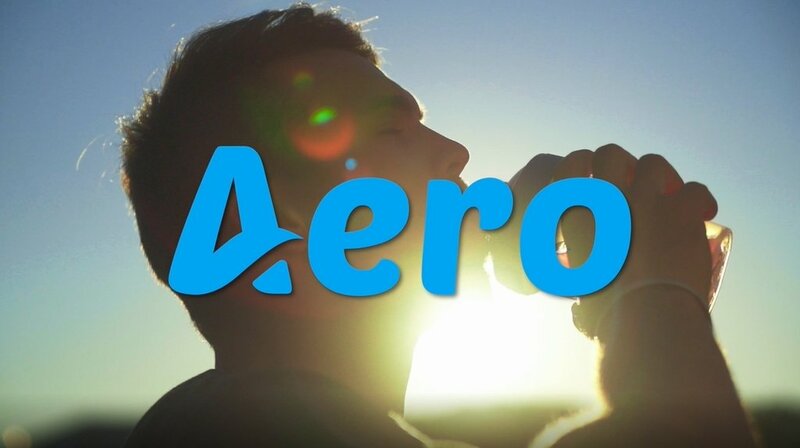 Drink Aero® and set your breathing free. OUR PROMISE: Clean, optimized, and multipurpose formulas with no artificial flavors, colors, sweeteners, or preservatives. We craft unique, proprietary, and great-tasting flavors without using artificial ingredients. Our formulations are carefully constructed with a natural and efficient approach backed by science and supported by clinical research.